The bill's passage in the upper house comes after years of advocacy work by animal welfare advocates, who have long argued that holding these highly intelligent creatures in concrete tanks is a cruel and perverse form of entertainment. 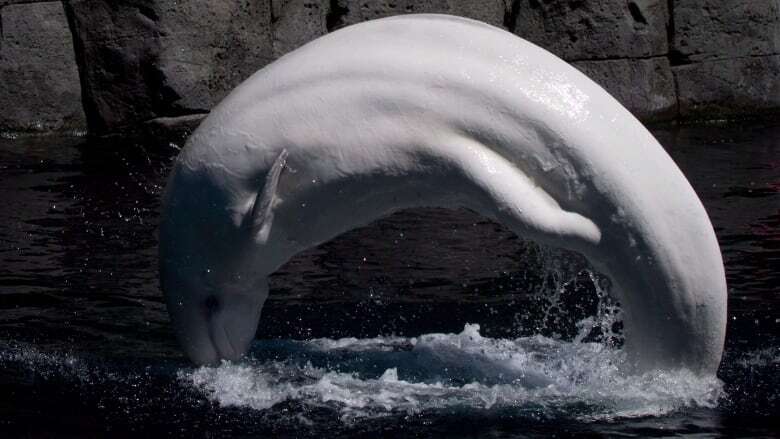 The Vancouver Aquarium once defended holding these mammals in captivity on both scientific and educational grounds, but recently said it would no longer display whales or dolphins at its facility as protests over captivity have become a "distraction" for the business. 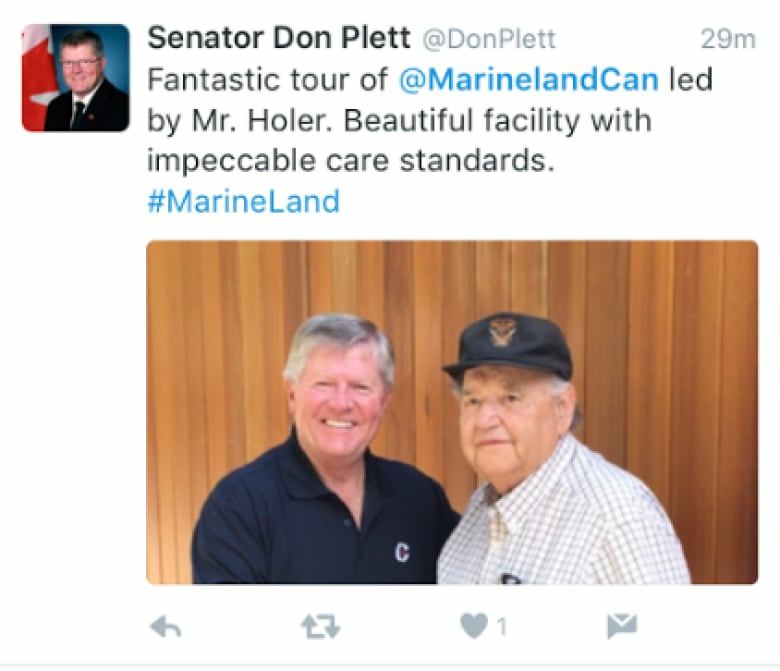 Marineland's owner, John Holer, testified at a Senate committee before his death last summer, asking senators to halt the bill. Today, Marineland issued a statement calling S-203 anti-science. 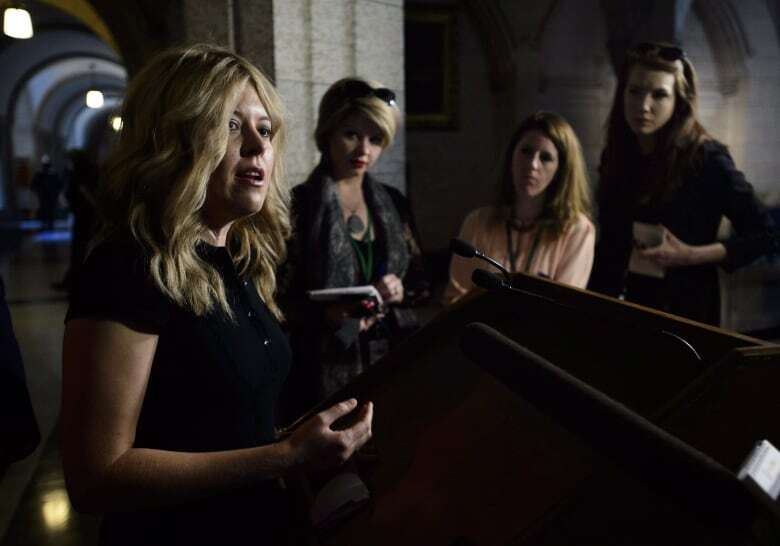 "Bill S-203 was not supported by the relevant ministries or the credible scientific community," says the statement. "Sadly, it impairs legitimate scientific and research programs and is explicitly targeted to close Marineland. "The bill and the debate around it (have) been highly emotional, lacking in fact-based or science-based analysis and mired in unnecessary conflict incited by radical animal rights groups from the United States." Plett relented Tuesday night — but not without defending the record of these facilities. "I asked the sponsor of this bill, Sen. Moore, and other members of the fisheries committee whether any of them had ever made a trip to Marineland to inspect this 'horrendous' facility that everybody is talking about — to inspect this small little bathtub that these whales are swimming around in," he said. "I have been there. I have been to the Vancouver Aquarium. I see the joy on these cetaceans faces' — on the belugas' faces — when they come out and get food." Meanwhile, another Manitoba senator, Independent Sen. Mary Jane McCallum, painted a vivid picture of these parks as terrible places for marine mammals. "An adult female beluga whale lying motionless below the body of her dead baby calf; an orca lying motionless on her side, floating towards the top of the tank, heavily sedated from an accidental overdose of Valium; a sharp, rust-coloured, steel-edged grate covered in blood, the result of carelessly transporting a beluga whale between tanks," she said. "These disturbing visuals I have painted for you are actual photographs submitted to the standing Senate committee on fisheries and oceans by a former marine mammal trainer." Conservative Nova Scotia Sen. Michael MacDonald, who tabled the bill, has said the practice has done vast damage to the world's shark population — which has declined nearly 80 per cent over the last 50 years. Canada is the world's third largest importer of shark fins, surpassed only by mainland China and Hong Kong, where shark fin soup is a popular delicacy among the wealthy. In 2015 alone, Canada imported over 144,000 kilograms of shark fins.